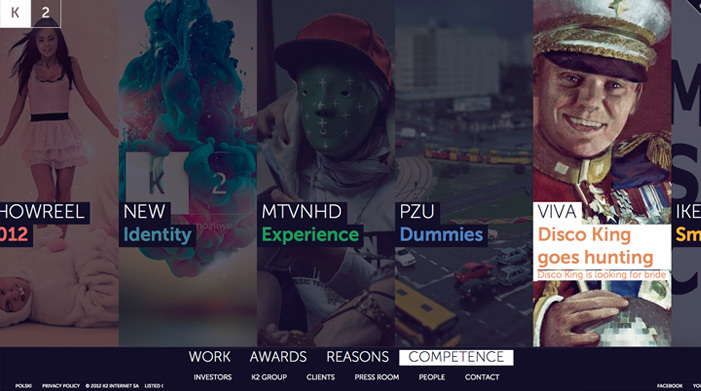 K2 is the leading digital agency in Poland. The leading agency should have the inspiring website. And so’ve created one 🙂 It looks and feels like flash but is not.